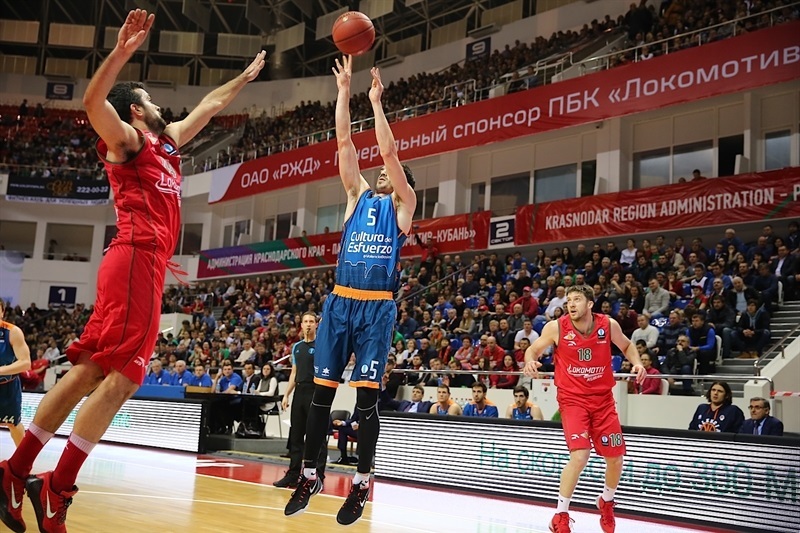 In a high-class showdown between the last two Eurocup champions, Lokomotiv Kuban Krasnodar stayed undefeated in the 2013-14 Eurocup by downing Valencia Basket 74-62 in Last 32 Group N on Wednesday. Lokomotiv improved to 2-0 in Group N and grabbed its 13th consecutive win in the competition - since it lost to Valencia in Game 2 of the 2012-13 semifinals. Valencia lost a game for the Eurocup for the first time since Round 2 of the quarterfinals against ALBA Berlin last season. Anthony Randolph and Malcolm Delaney led the winners with 18 points apiece. Randolph added 12 rebounds, 5 assists, 5 steals and 3 blocks. Delaney added 6 rebounds and 7 assists. Derrick Brown had 12 points while Nikita Kurbanov got 10 for Lokomotiv. Bojan Dubljevic led Valencia with 20 points and 13 rebounds. Luke Harangody added 14 points and 7 rebounds for the guests. 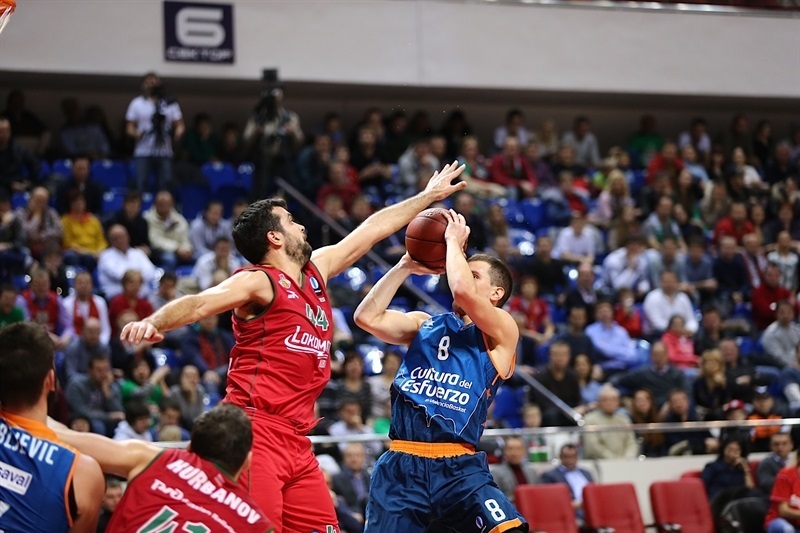 Valencia had a good start but a three-pointer by Andrey Zubkov gave Lokomotiv a 19-16 edge after 10 minutes. 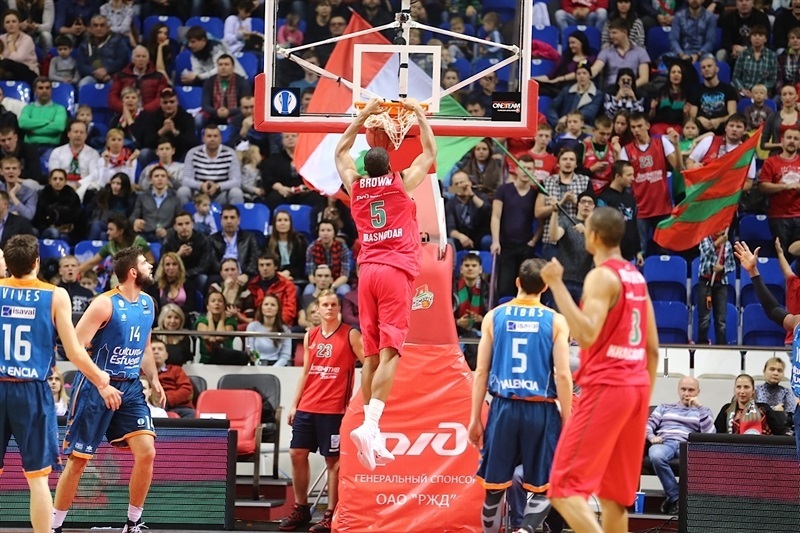 Lokomotiv improved its defense and Randolph took over in the second quarter. He got plenty of help from Brown to break the game open, 41-26, at halftime. 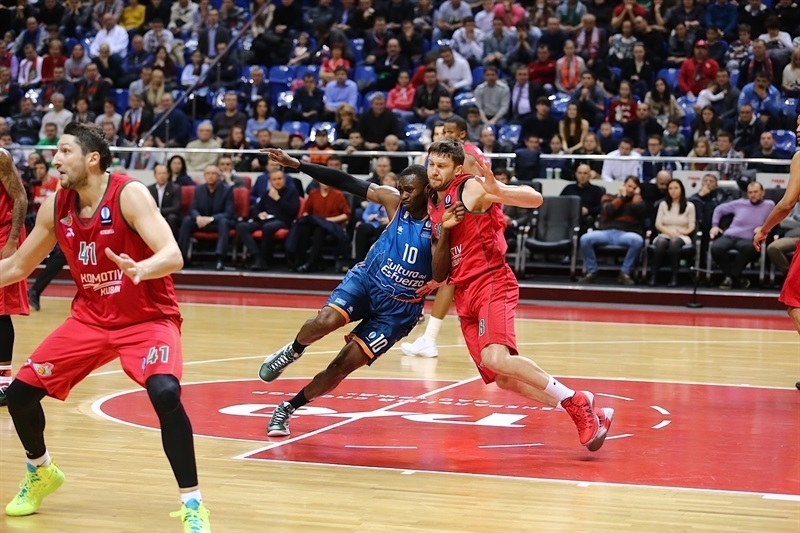 Valencia tried to return to the game through an outstanding Dubljevic, but Lokomotic improved its margin to 61-45 after 30 minutes and kept a double-digit margin all the way until the final buzzer. Sam Van Rosson got Valencia going with a three-pointer from the top of the key and a dunk by Harangody gave the guests a 2-5 edge. A put-back basket by Kurbanov and a dunk by Randolph gave Lokomotiv its first lead, 6-5. Dubljevic found his first points and Nemanja Nedovic struck from downtown for an 8-10 Valencia edge. 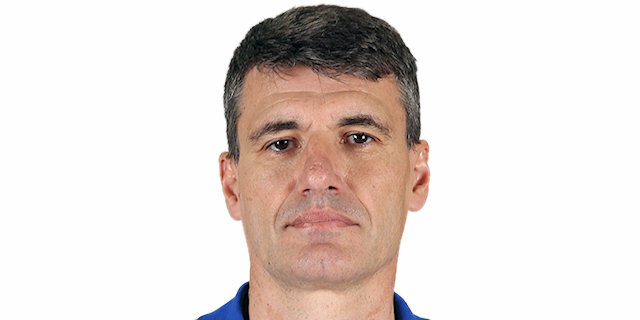 Valencia kept feeding Dubljevic in the low post, as his 6 consecutive points kept the guests ahead, 13-16. Delaney and a three-pointer by Zubkov gave Lokomotiv a 19-16 edge after 10 minutes. Maxim Kolyushkin hit a jumper early in the second quarter and Zubkov scored again but a rainbow shot by Pau Ribas kept Valencia within 23-20. 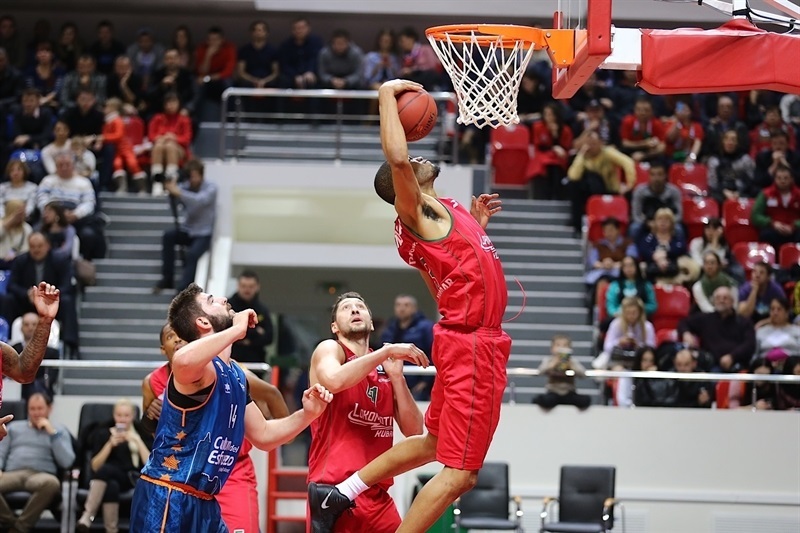 Lokomotiv found a go-to guy in Randolph, who had 7 points in a 10-2 run that made Valencia call timeout at 33-22. Sato hit a jumper which Brown bettered with consecutive baskets. Brown hit a jumper and Randolph scored off a steal to make it a 15-point game, 41-26, at halftime. Brown dunked right after the break but Guillem Vives and Sato brought Valencia closer, 43-31. Delaney and Brown fueled a 6-0 run which kept the hosts out of trouble, 49-31. Dubljevic and Harangody struck from downtown but Delaney and Brown answered for a 56-37 Lokomotiv margin. 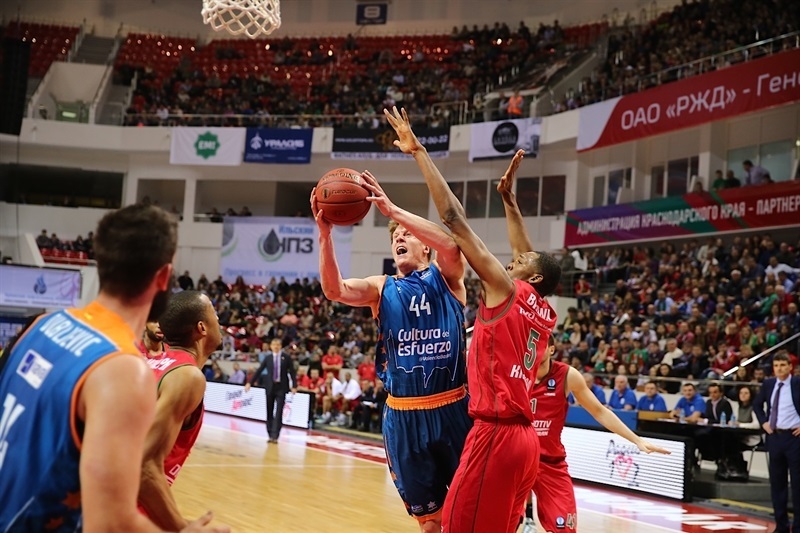 Harangody and Dubljevic kept scoring fluently but a three-pointer by Zubkov and free throws by Delaney gave the hosts a 61-45 margin after 30 minutes. 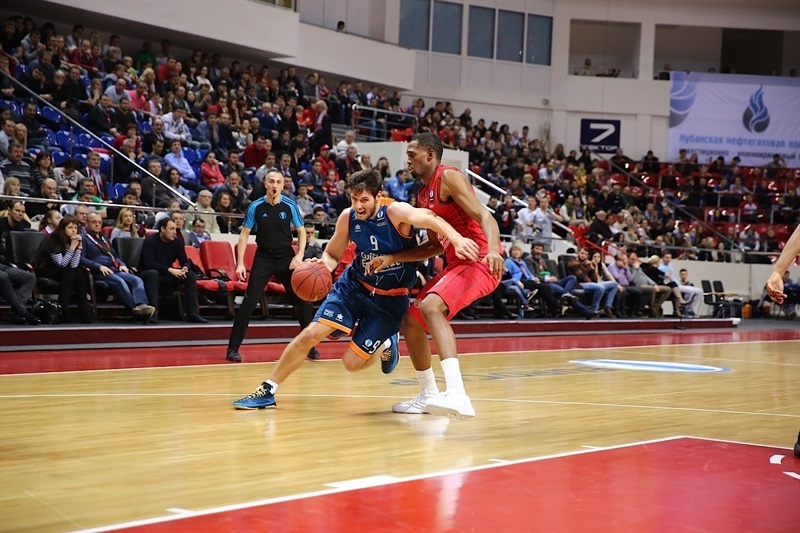 Lokomotiv struggled to score early in the fourth quarter, as Ribas and Harangody brought Valencia a bit closer, 64-50, with under 6 minutes left. Randolph struck from downtown and even when Dubljevic scored again and Ribas sent a behind-the-back pass to Sato for a layup, Lokomotiv had already sealed a prestigious, well-deserved win. "It's always a good feeling to beat a strong team. I think this was a spectacular game. Of course, we were lucky that Loncar couldn't play today. We are a little upset that we couldn't hold onto our big lead, but winning against Valencia is great no matter what the score is. 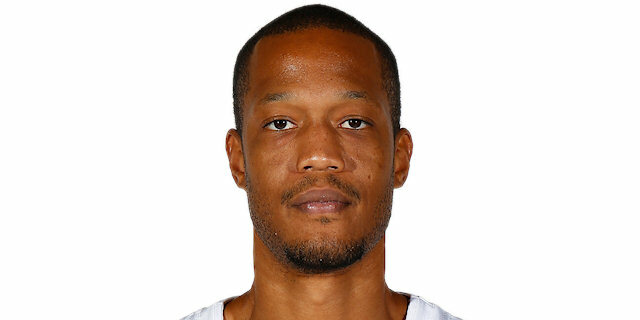 Our best player today was obviously Anthony Randolph, who was very good . We had some problems on the boards in the beginning and at the end of this game, Dubljevic hurt us down low, and if they could convert what they grabbed offensively, it could've been too much for us. Offensively we should've punished them more for their aggressive defense, but our backcourt was holding the ball for too long sometimes." 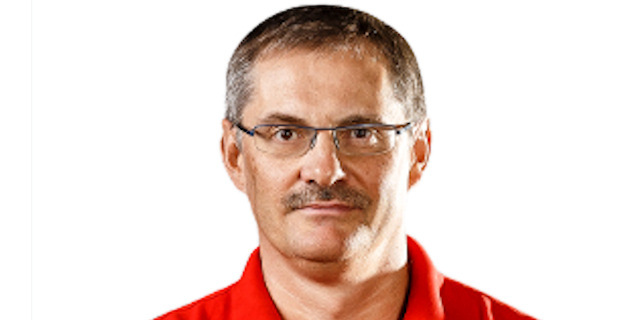 "Today, Lokomotiv was a better team. We didn't play well in the first half, especially in the second quarter, which Lokomotiv won by 12. At the same time, I think we played good defense, but our bad field goal percentage in the first half made us lose our confidence. So in the second half, we made some crucial turnovers at the center of the court, and Lokomotiv converted them to points. Overall I think this result is not awful. We can win at home and cover the point differential." "We played good game, especially defensively, forcing turnovers. Actually our own turnovers were the only thing we can complain about in our display. But overall we played good, our bench helped a lot with Andrey Zubkov hitting crucial shots for us. That's a very important win! That we couldn't hold on to big lead indicates where we still need to get better. As soon as we learn to keep our foot on the gas for 40 minutes, we can become really good team."